Inventek Systems Announces Distribution Agreement With Macnica Americas, Inc.
July 14, 2014 – Inventek Systems, a USA-based, full-service modular solutions provider focused on WiFi, Bluetooth (BT), Bluetooth Low Energy (BTLE), Near Field Communications (NFC), GPS, combo-radios, Broadcom WICED platforms and antennas for embedded connectivity & IoT-ready applications has signed a distribution agreement with Macnica Americas, a fully franchised semiconductor distributor covering North America with expertise in design services, IP, applications support, and logistics. Macnica Americas is a division of Macnica Inc., a $2.4B global leader in semiconductor distribution and design services Inventek’s expertise in modular connectivity solutions firmly positions the company as the premier leader in market competitive wireless systems across a wide range of market segments including the consumer, industrial, embedded & military segments. We are pleased to be able to offer Inventek wireless products to our customers,” said John Burton, President of Macnica Americas. “Inventek’s solutions help us support our customer’s goal of getting their IoT designs done quickly and efficiently. 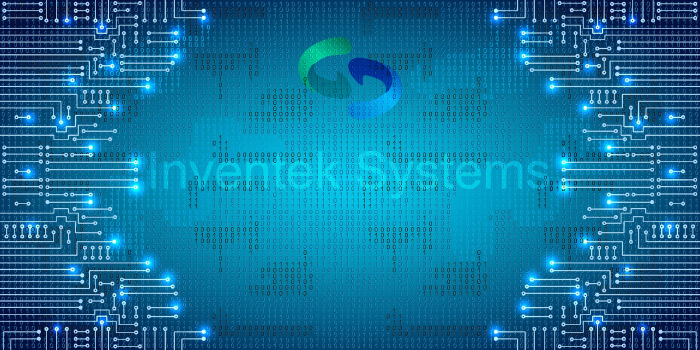 Headquartered in Billerica, MA, Inventek Systems provides a wide range of standard and custom embedded connectivity options ranging from low cost system-in-a-package (SiP) products to modular based custom solutions. We provide complete services from architectural consulting to full HW & SW custom design for cost effective high volume manufacturing. Inventek’s Connectivity offering and IoT-ready solutions are enabling customers around the world to “get connected” with minimal design effort. To learn how we can provide solutions for your company contact Inventek.